Chelmsford Hockey is sponsoring its annual “Has Been Never Was” (HBNW) hockey tournament. The HBNW is for all parents, coaches, and friends of Chelmsford Hockey. The tournament is for all levels of adult player ability with an emphasis on having fun. The tournament will run from April 3rd thru April 8th at the Chelmsford Forum. Teams will be selected and every player will receive a game shirt. The cost of the tournament is $70 per skater. 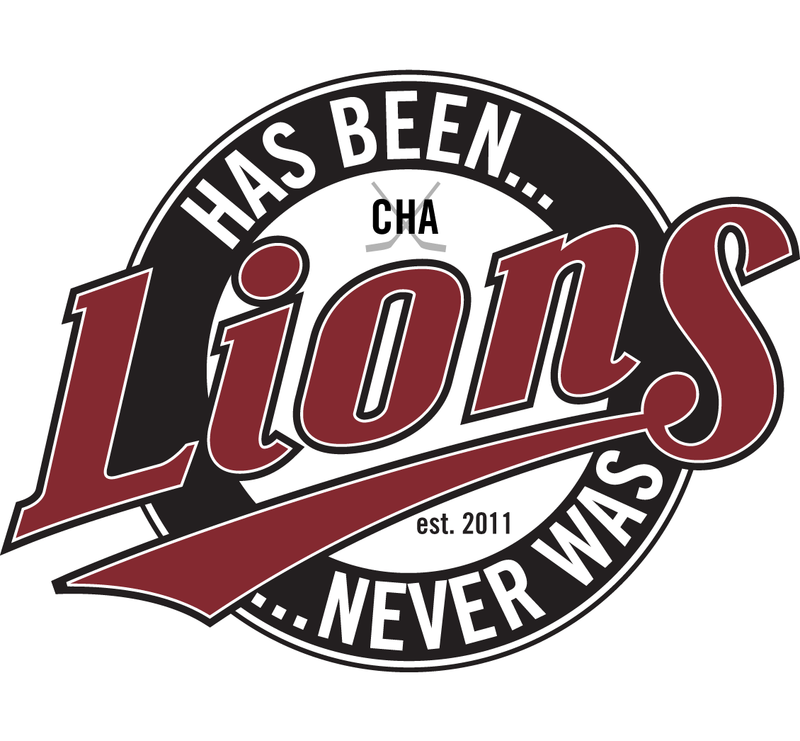 You can register to play on the CHA website under the HBNW Information tab; 2017 HBNW Registration.